Fat Girl to Thin: GUESS WHAT I GOT!!!!!! 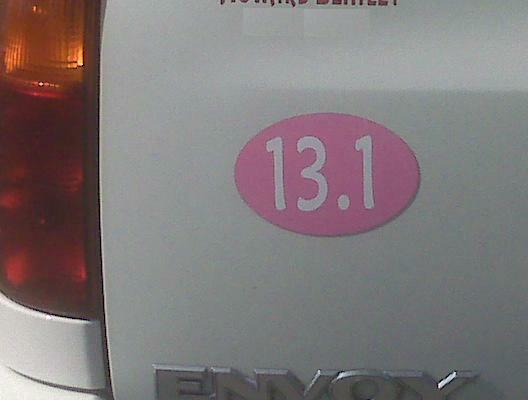 Hello that's my sticker on my car....and its pink....WOOOOO HOOOOO!!!! Thanks girls, I love my sticker. I love your sticker and I am super PROUD of you for finishing what so many of us only briefly imagine trying to do. Keep up the hard work!